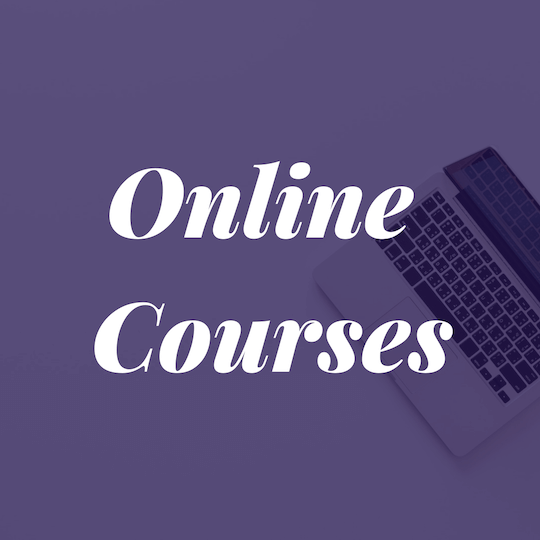 Live online courses that cover end-to-end financial planning. This includes budgeting, creating a system to manage your money, debt management, emergency savings account, retirement planning, understanding what’s inside your portfolio. Bonuses including negotiating, talking about money with your spouse and Finance Date Nights! Customized training for individuals (or couples coaching) for implementing best practices for your end-to-end financial planning needs. 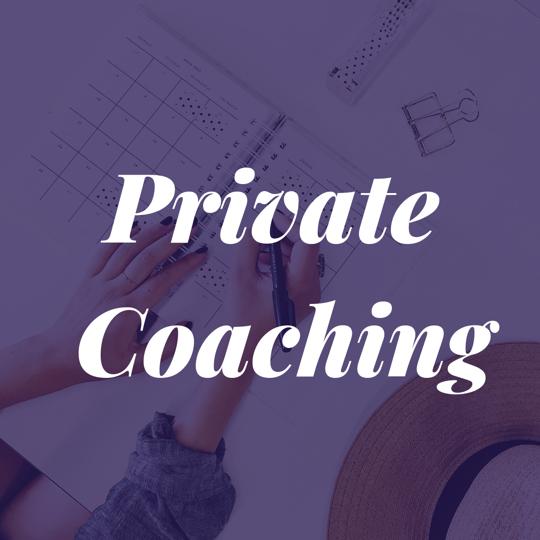 This private, 1:1, individual training is ideal for executive women, busy professionals, managers and couples who keep delaying the process of investing… or waiting until work slows down (hint hint: it doesn’t). Financial plans include a review of your entire financial picture and your accounts. We can determine that you are on track to achieve your financial goals including investing, real estate investing, angel investing and starting your own business. 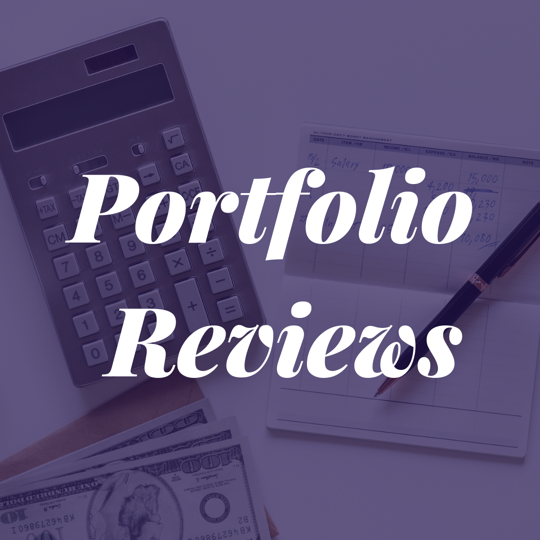 Portfolio Reviews are a deep dive into the holdings of your portfolio in which I leverage my Portfolio Construction background to assess your portfolio. Book your FREE “Win With Money Call” and I will advise you on the best service for your unique financial situation.